HOORAH! 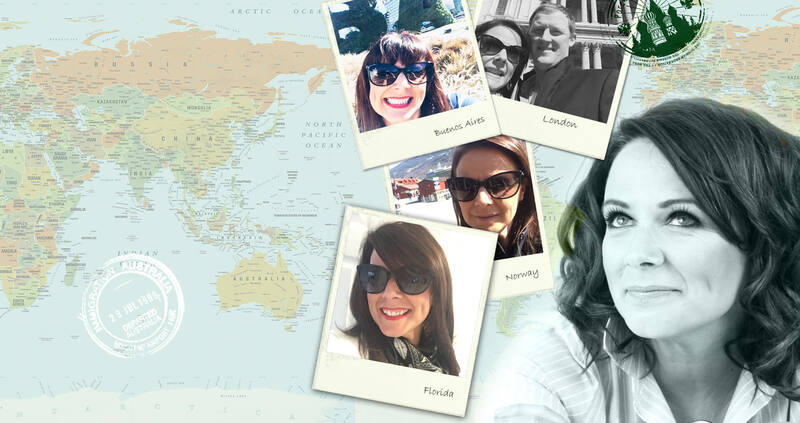 You’ve found the home of Jayne Curry! …. Really pleased you could join me for a browse and a snoop through snippets of my life and career both at sea and at home. You’ll find some information here if you need it and a link to my blog. There’s a biography, some photos and stuff and information about my upcoming schedule. For any booking enquiries please contact me via the contact form here on the website. The information is provided. Happy browsing. Hope to see you soon! 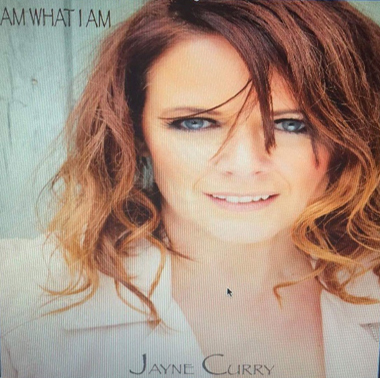 Please enjoy my album “I Am What I Am” available to purchase here. Don’t forget to check back for new material available soon…..